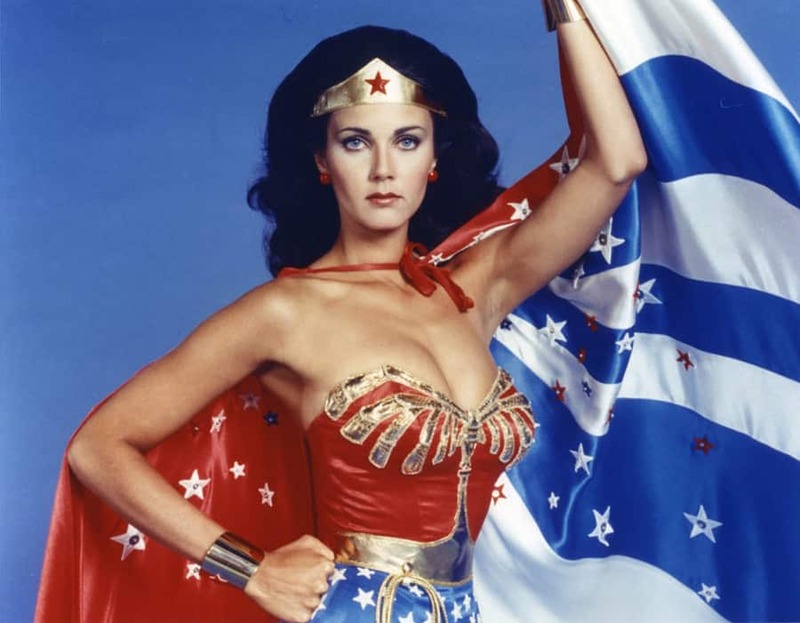 Fans of Wonder Woman might remember her live-action appearance in the Lynda Carter-led television series that was on the air until 1979. It took until 2016 to see Wonder Woman back on the big screen again in Batman v Superman: Dawn of Justice and Gal Gadot was hailed as one of the best parts of that film. Wonder Woman is being directed by Patty Jenkins and features Gal Gadot back in the leading role. An ongoing conversation in Hollywood has centered on the lack of women both in front of the camera and behind the scenes in major motion pictures. Patty Jenkins is helming the upcoming Wonder Woman film for DC and is making her mark not only the on comic book genre but on movies as a whole, being the first woman to have directed a live-action movie with a $100 million budget. Wonder Woman stars Chris Pine, Robin Wright, Danny Huston, David Thewlis, Ewen Bremner, Saïd Taghmaou, Elena Anaya, Connie Nielsen and Lucy Davis. Petty Jenkis will be directing and producers include Charles Roven, Zack Snyder and Deborah Snyder, with Richard Suckle, Stephen Jones, Wesley Coller, Geoff Johns and Rebecca Roven serving as executive producers. Wonder Woman is set to open June 2, 2017. It’s really a shame that Lynda won’t be in the film as well. I was 5 in 1975 when I first saw Wonder Woman on ABC. Since then, she has always stood high and above all other heroes for me. Thanks Lynda! Still a Wonder-ful Woman! But yeah, I had the biggest crush on Lynda. It was a boyhood dream of mine, that Adam West, Chris Reeve, Lynda, and the guy who played Shazam (can’t remember his name) on the TV show, to star in a DC movie, way back then. LOL, me and my childhood cinematic universe aspirations!! LOL!! I was hoping to see Chris Reeve and Lynda Carter on screen together. I never dreamed that I was going to wait decades to FINALLY see the WW and/or The Trinity in live action. I never had a crush on Lynda, I knew even then that it wasn’t my thing. lol I admired her tremendously though. Still do. two days ago grey MacLaren. P1 I bought after earning 18,512 Dollars..it was my previous month’s payout..just a little over.17k Dollars Last month..3-5 hours job a day…with weekly payouts..it’s realy the simplest. job I have ever Do.. I Joined This 7 months. ago. and now making over hourly. 87 Dollars…Learn. More right Here !ti244u:➽:➽:.➽.➽.➽.➽ http://GlobalSuperJobsReportsEmploymentsLocalGetPay-Hour$98…. .★★★★★★★★★★★★★★★★★★★★★★★★★★★★★★★★★★★★★★★★★★★★★★★★★★★★::::::!ti244u….,.